Accomplished astrophysicist Jocelyn Bell Burnell has won a $US3 million ($4.1 million) Special Breakthrough Prize for her discovery of pulsars 50 years ago and continued leadership in science. Bell Burnell has lived an accomplished life. Though best known for her discovery, she has become a leader in the field, serving in many top positions at well-known scientific organisations. She will use the prize money to begin a fund for students from underrepresented backgrounds. Bell Burnell was a graduate student at the University of Cambridge reviewing observations from the Interplanetary Scintillation Array at the Mullard Radio Astronomy Observatory when she noticed a strange radio signal. She calculated that it varied regularly with a 1.34-second period. Though first chalked up to “little green men,” scientists have since determined that Bell Burnell had discovered the pulsar, a rapidly spinning neutron star sending out a beam of radiation like a lighthouse. Today, her discovery is widely considered one of the most important and exceptional in the history of astronomy. Pulsars now serve as vital astronomical tools for timekeeping, determining distances to map the universe, and measuring gravity. They were used to indirectly discover gravitational waves in 1974. We write about them all of the time. The Special Breakthrough award mentions not only her pulsar discovery but her lifetime of leadership. Bell Burnell served as president of the Royal Astronomical Society, president of the Institute of Physics, and the first female president of the Royal Society of Edinburgh, Scotland’s national academy of the sciences. The Breakthrough Prize, whose sponsors include Google co-founder Sergey Brin, Facebook’s Mark Zuckerberg, and billionaire Yuri Milner, is a $US3 million ($4.1 million) prize awarded annually in December to scientists in the Life Sciences, Physics and Mathematics. However, the selection committee can award a Special Breakthrough prize whenever they’d like. These special prizes need not be awarded for recent discoveries, as in Bell Burnell’s case. Bell Burnell told the BBC said she did not need the prize money, and hoped that the scholarship fund would counter “unconscious bias” in physics research. People of colour are largely underrepresented in the physics community. Women make up a fifth of the undergraduate physics majors, and have less than 5 per cent of the professor positions. 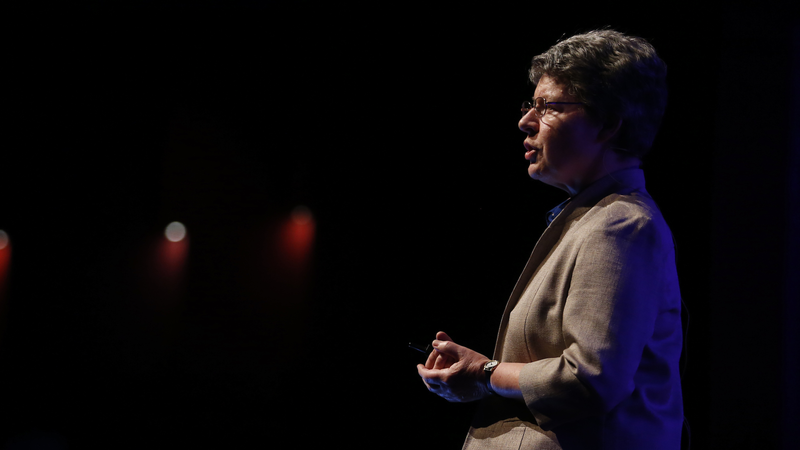 So, congratulations to Jocelyn Bell Burnell—she deserves it.